Anatomical Venus Book Release Events at The Strand Rare Book Room and The Morbid Anatomy Museum! 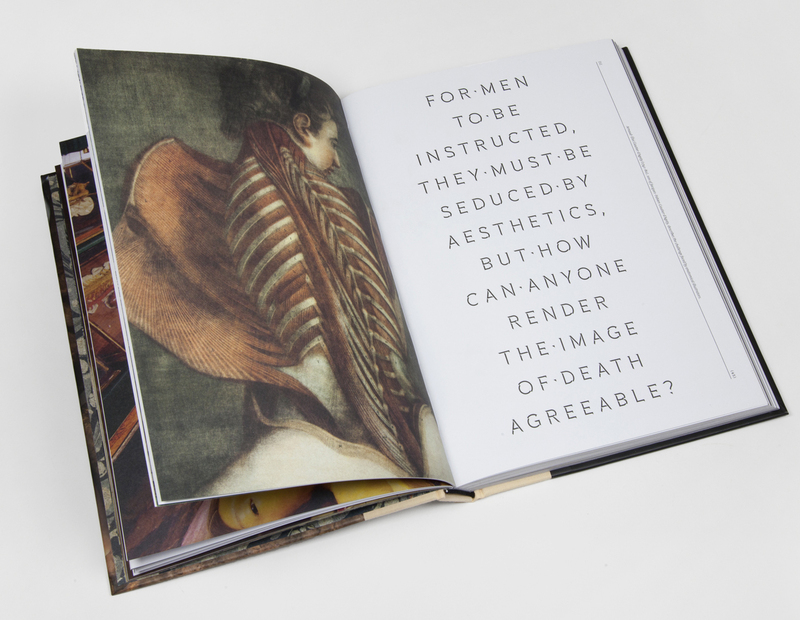 The Anatomical Venus--an "epically illustrated" new book by Morbid Anatomy founder Joanna Ebenstein--explores the curious history of seductive female anatomical wax models, created in the 18th century and peaking in fashion in the 19th. The book traces--in images and words--the evolution of these enigmatic sculptures from wax effigy to fetish figure and the embodiment of the uncanny. Described by Publisher's Weekly as "the strangest book of 2016," The Anatomical Venus officially launches tomorrow, and we are celebrating with two events. The first will be a conversation on Thursday, June 2 between Joanna Ebenstein and Evan Michelson of the Science Channel’s Oddities taking place at the Rare Book Room at The Strand (more here) followed by a book signing. For the more committed among you, on Saturday June 4th The Morbid Anatomy Museum will host a day long symposium exploring the range of topics covered by the book including anatomized women, wax, the ecstatic, Catholicism and the cult of the saints, the uncanny, and more; featured speakers include Joanna Ebenstein, Mel Gordon, Stephen Asma, Mark Dery, Mike Sappol, Amy Herzog, Asti Hustvedt, Shannon Taggart, Margaret Schwartz, Ronni Thomas, Marie Dauenheimer, Colin Dickey Lissa Rivera, and Karen Bachman; you can see the full line up below, or by clicking here. There will also be an afterparty at our favorite bar Halyards featuring DJ Friese Undine and films curated by David Cory. At both events, Museum co-founder and board chair Tracy Hurley Martin will make opening remarks, and books will be available for sale and signing. You can learn more about the book here; read reviews in Vice, The Telegraph, Publisher's Weekly, Bust and The Guardian; and hear an interview about The Venus with the author on BBC 4's Women's Hour here. You can order the UK (Thames and Hudson) and US (DAP) edition of the book here. 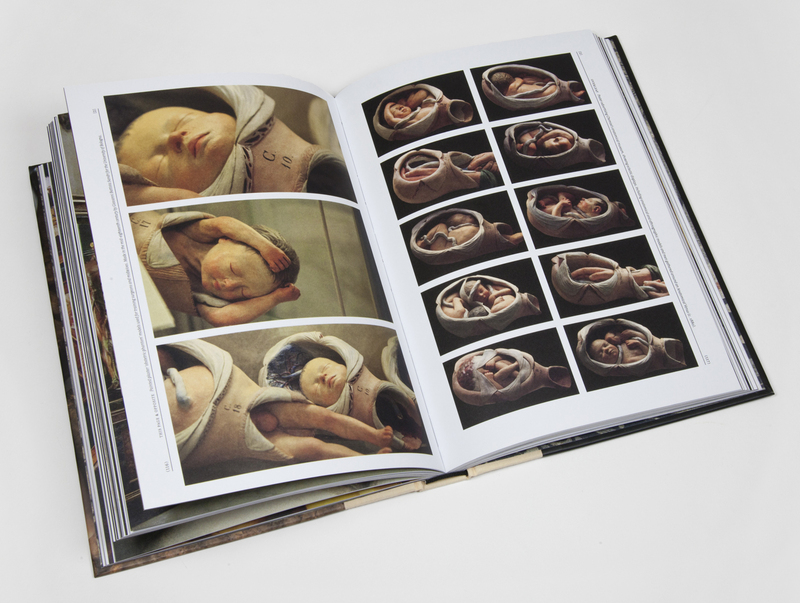 ***Copies of The Anatomical Venus will be available for sale and signing. 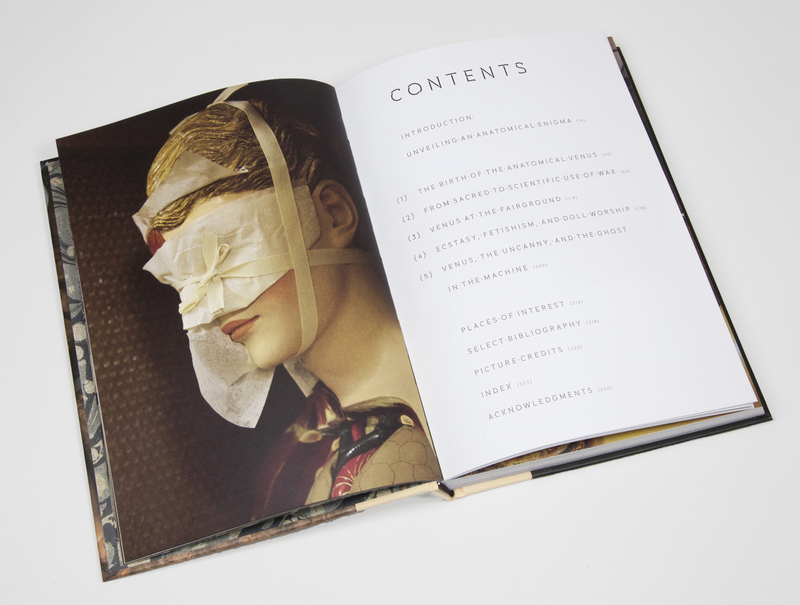 The Anatomical Venus--a new Morbid Anatomy book by our co-founder and creative director, Joanna Ebenstein--explores the curious history of seductive female anatomical wax models, created in the 18th century and peaking in fashion in the 19th. The book traces--in images and words--the evolution of these enigmatic sculptures from wax effigy to fetish figure and the embodiment of the uncanny. On June 4, we hope you'll join us for a one-day symposium to celebrate the release of The Anatomical Venus with a symposium exploring the range of topics covered by the book including anatomized women, wax, the ecstatic, Catholicism and the cult of the saints, the uncanny, and more. After, join us for an after party at our local bar, Halyards, with DJ stylings by Friese Undine and films curated by David Cory. Books will be available for sale and signing. -- Margaret Schwartz (Fordham Univsersity): "I Buried Her Standing Because She Had Balls!" The Strange Afterlife of Eva Perón. 7:15: Afterparty at Halyards with DJ stylings by Friese Undine and films curated by David Cory.